Finally it has come to pass, a day we have waited decades for and twenty months to build, from slowly buying up derelict properties around Anfield, to all the planning submissions and appeals and to all the fine design and tremendous building work carried out by Carrillion. Sept 9th, 2016 has been worth the wait. A magnificent new stand has somehow been created despite all the hurdles and obstacles, it is really a site to behold. 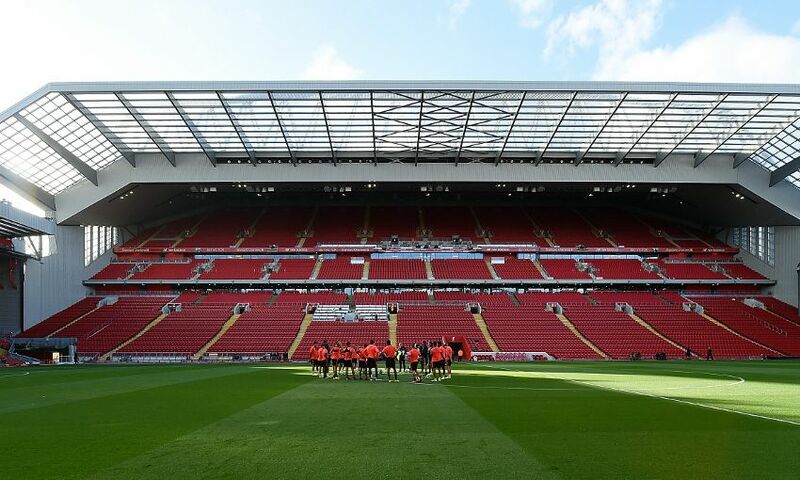 Now Liverpool FC can honestly say they have a modern, world-class stadium with a new capacity of over 54,000 seats and VIP boxes. The Liverpool fans very much deserve this, the club really need this and FSG have really earned a huge amount of respect for delivering this to the city of Liverpool and LFC in particular. 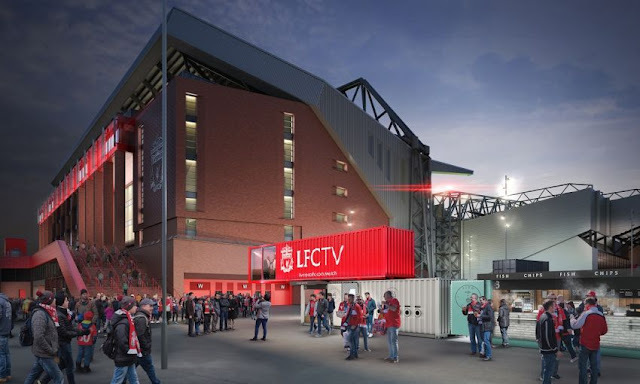 The original FSG development plans were to also include starting work on the Anfield Road Stand once the Main Stand was completed.